You've heard the cries of some in the email vendor community. On one hand, they want to prove that their craft isn't "dead" (hint, it's not). On the other hand, they want for you to send fewer campaigns, to reduce frequency. You're all tested email frequency, right? You set up tests where customers get 0 campaigns per week, 1 per week, ... , up to 10 per week. You've executed and analyzed frequency tests, right? Often, the results look something like the table at the start of this post. One to two campaigns per week yield good results, but then, results tail off, significantly. Let's pretend you are the CEO of this company. You're currently sending out two campaigns per week. 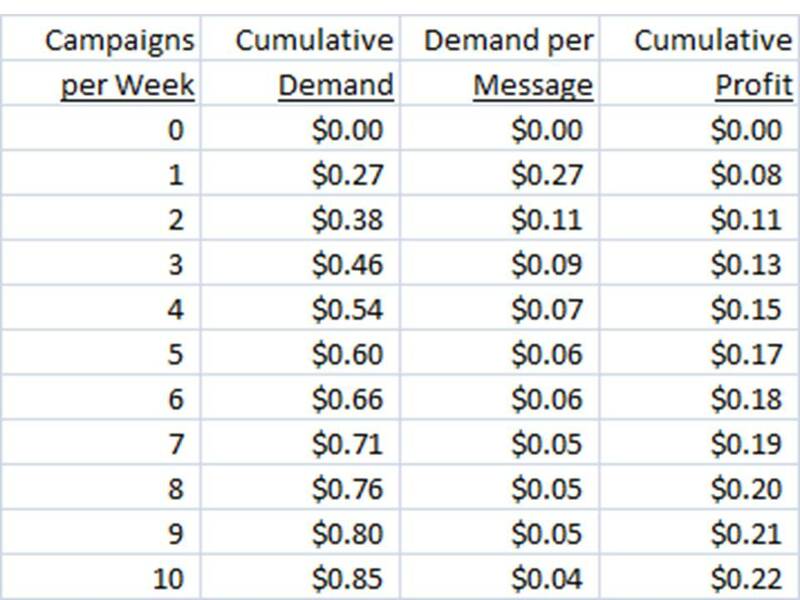 Given the results of the frequency test above, why not send a third campaign per week? Pretend you have an email marketing list of 100,000 subscribers. 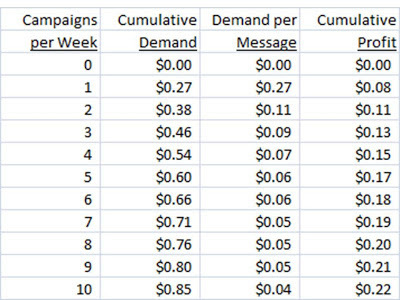 100,000 * $0.08 demand per message * 52 weeks = $416,000 demand. 100,000 * $0.02 profit per message * 52 weeks = $104,000 profit. Why would you not want to generate an incremental $104,000 profit? Yes, I realize we're supposed to focus on relevant and engaging messages, most likely trigger-based ones. And yes, we may have more customers opt-out of email marketing campaigns (you measure specifically who opts out ... best customers vs. inactives, and you measure what they spend in other channels, right?). 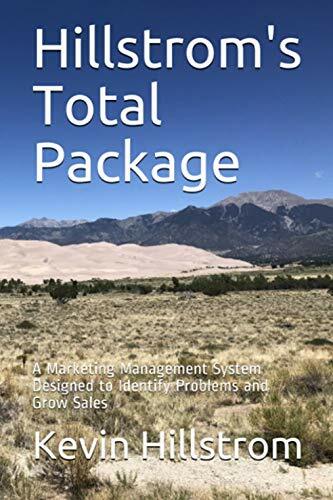 But that doesn't stop us from adding one contact per week, especially if we have email frequency tests that prove that the end result is more profitable. Test email contact frequency. You may be surprised by what you learn! 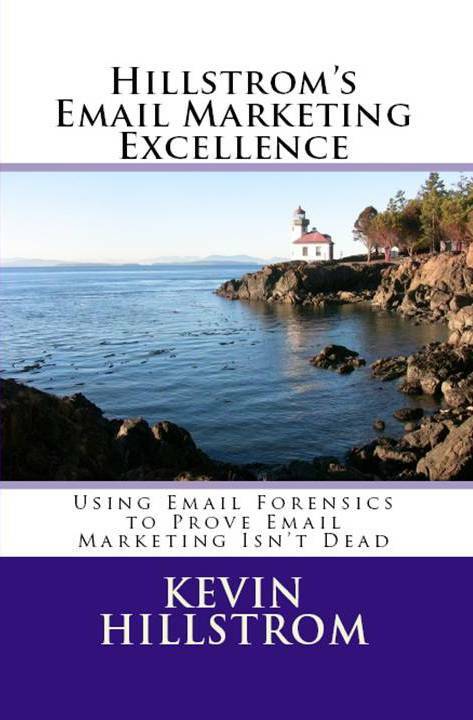 Want to learn more about email marketing excellence? 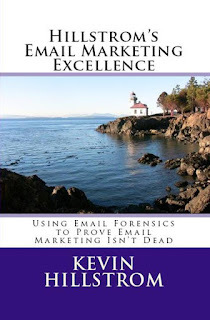 Purchase Hillstrom's Email Marketing Excellence (click here). Hire me for your own, customized email forensics project (click here).